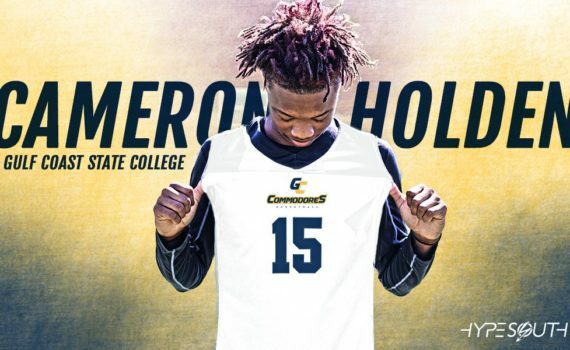 This morning, Gulf Coast State College (FL) landed a commitment from Mary Persons guard Cameron Holden, one of the top players in Middle-Georgia. 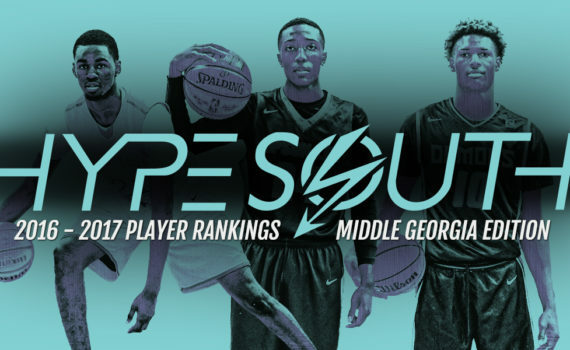 The 6-foot-5 wing came in at No.6 on Hypesouth’s preseason top-25 player rankings, but is expected to move up a couple spots in our final rankings after having a monster senior campaign…. 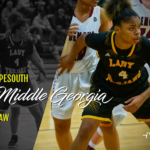 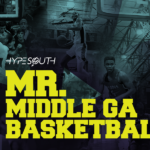 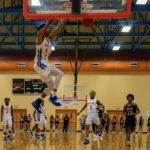 Hypesouth is a news-media and athletics site that is geared towards covering prep student athletes in the southern region. 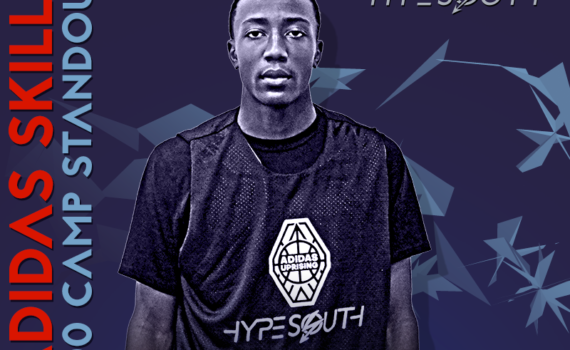 The idea is to create an extra exposure avenue and assist them in their recruitment.